FREE Collapsible Trunk Organizer! Down From $20! You are here: Home / Great Deals / FREE Collapsible Trunk Organizer! Down From $20! 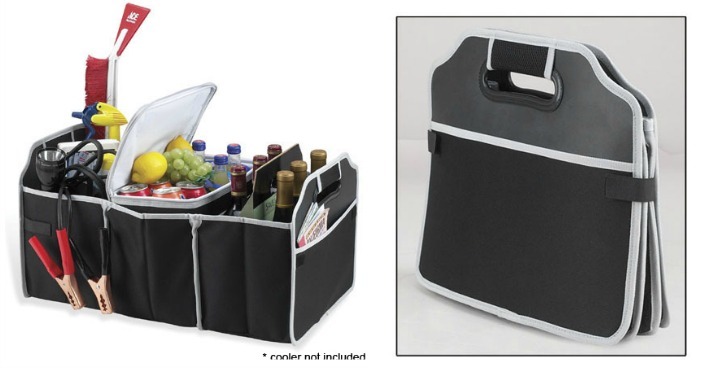 13 Deals has this FREE Collapsible Trunk Organizer! Please keep in mind that you must pay for shipping!